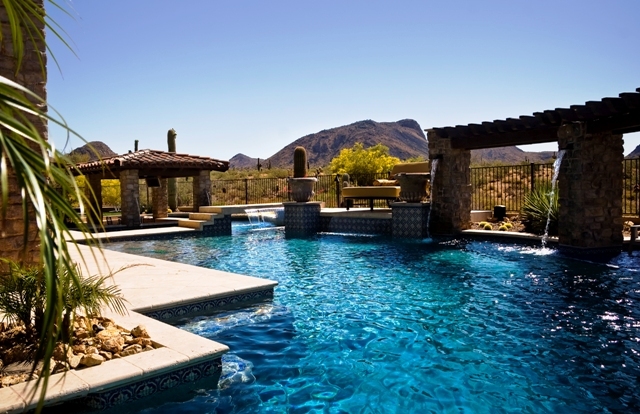 Swimming pools are extremely popular in Arizona. 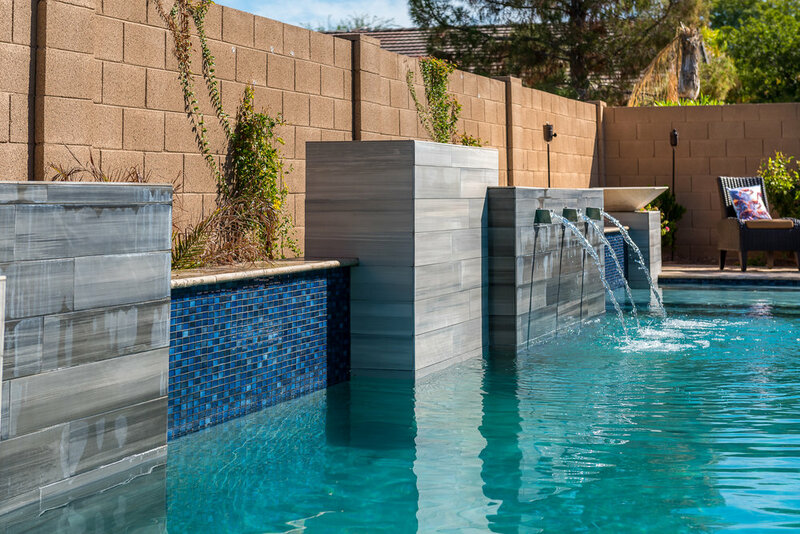 What will make your pool design unique? 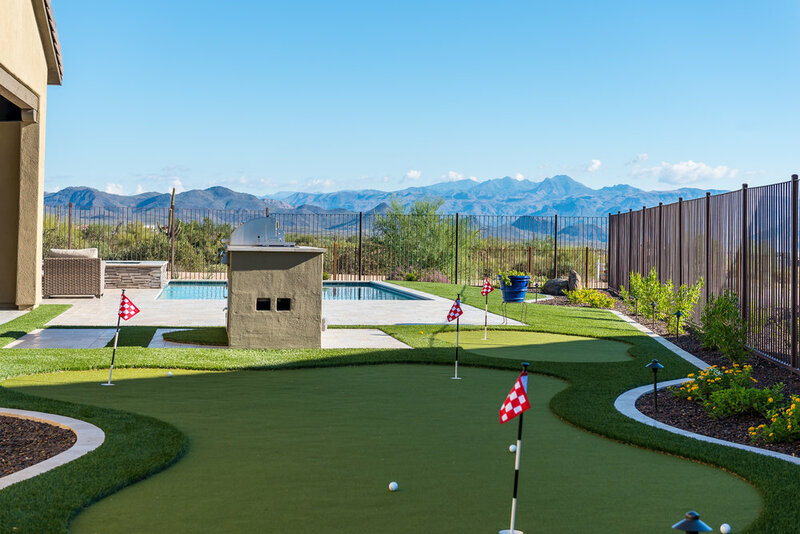 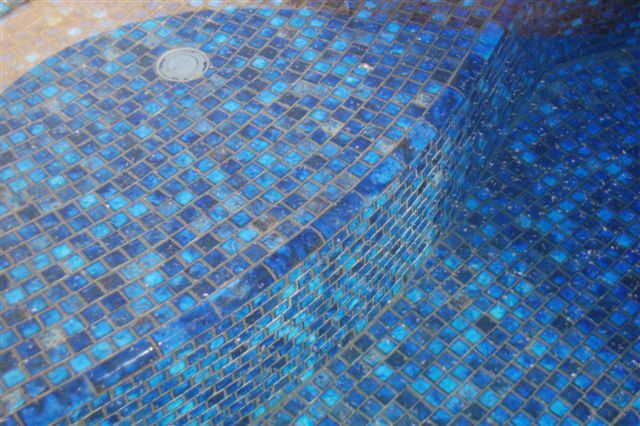 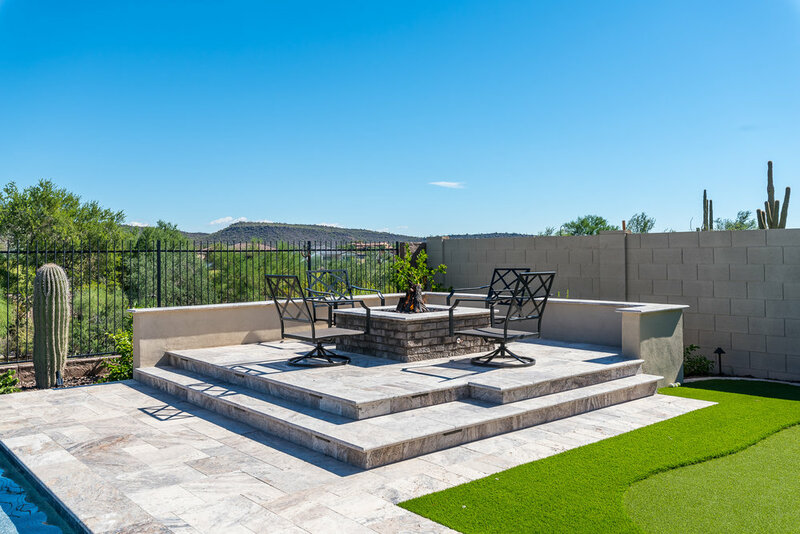 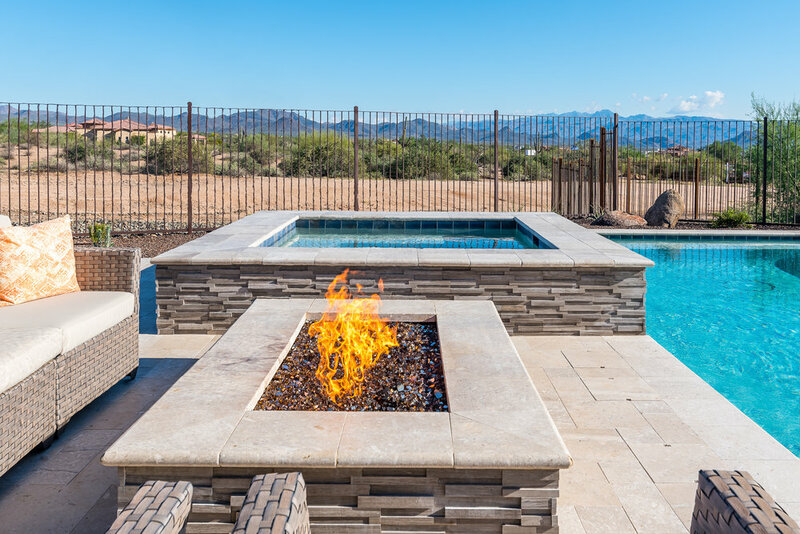 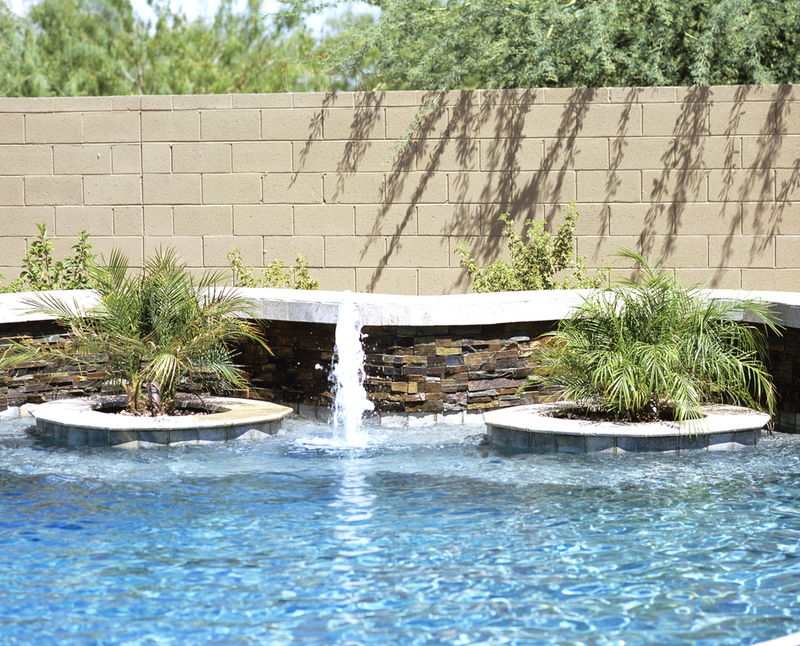 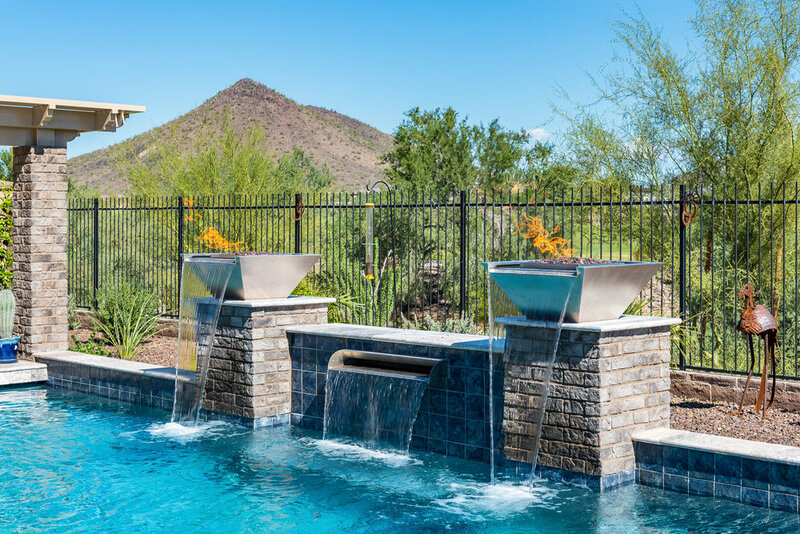 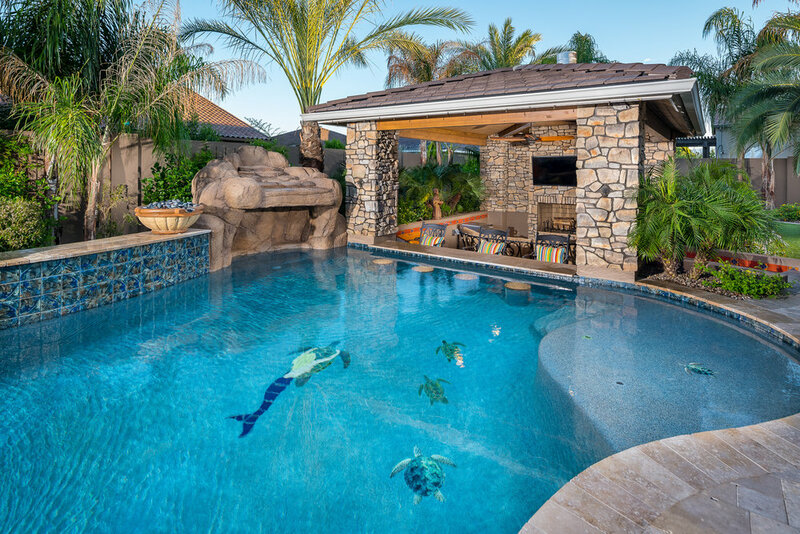 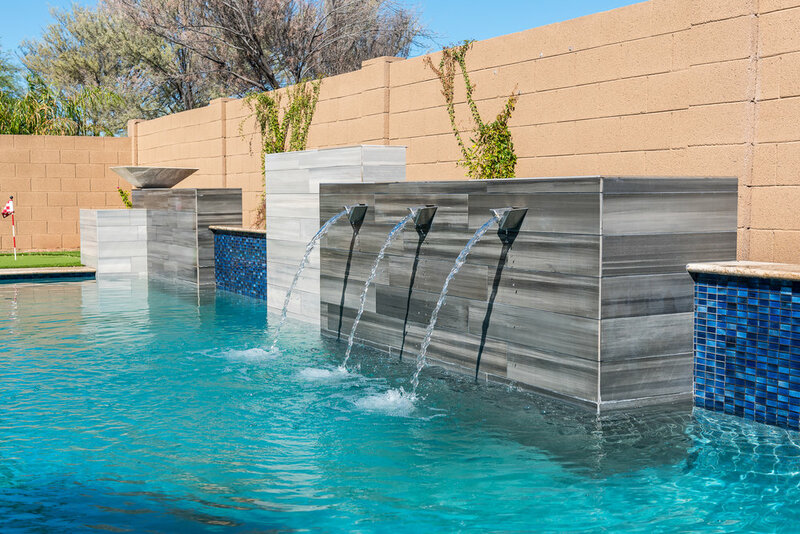 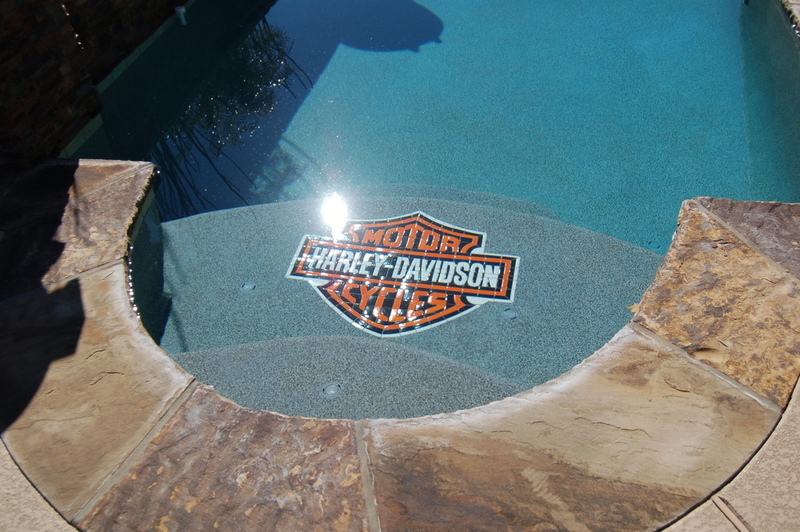 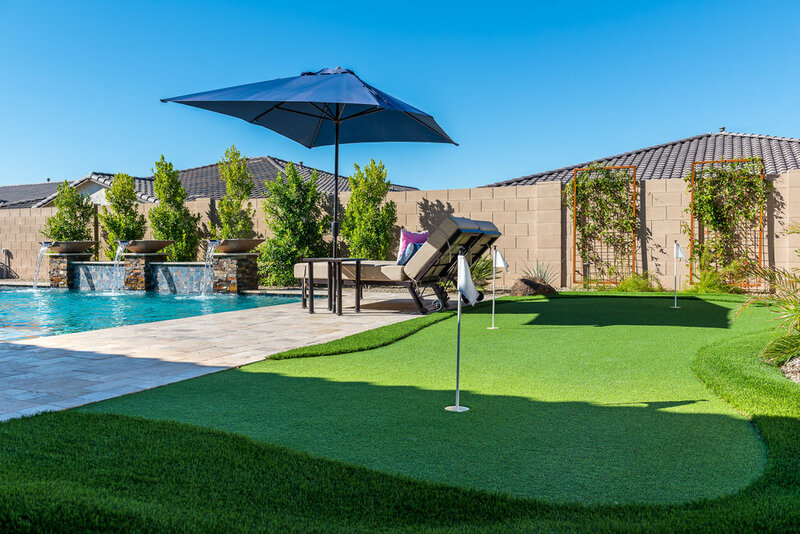 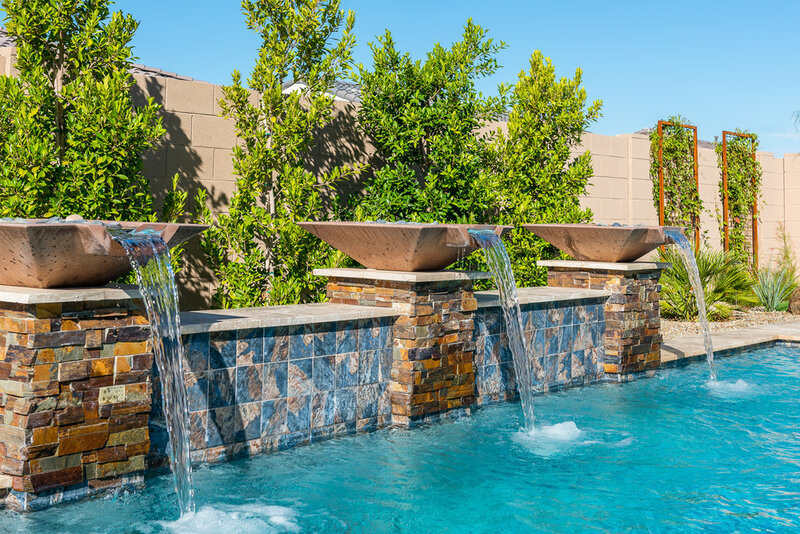 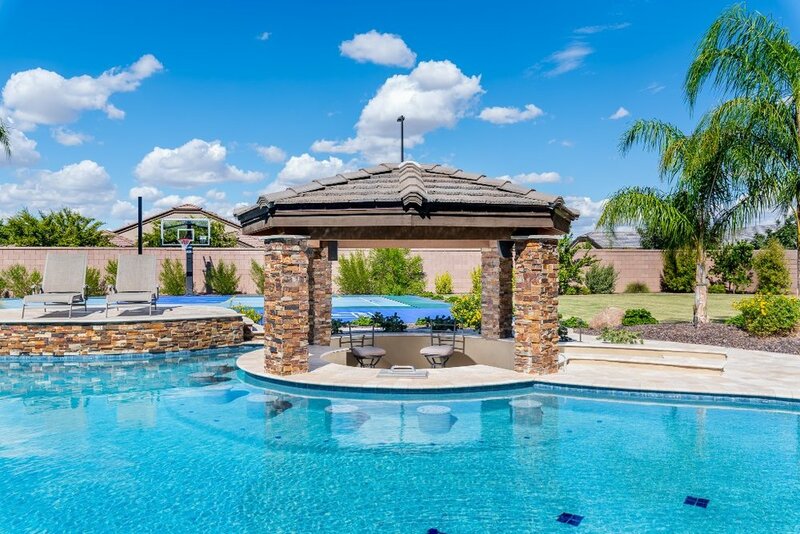 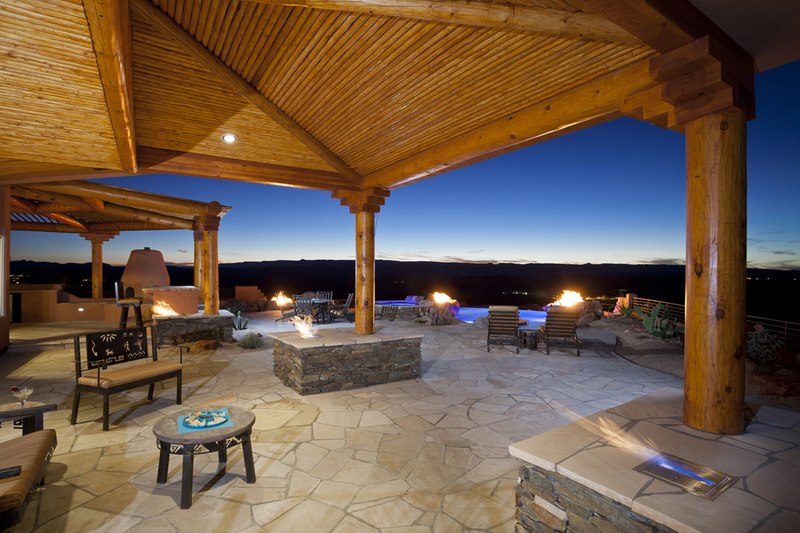 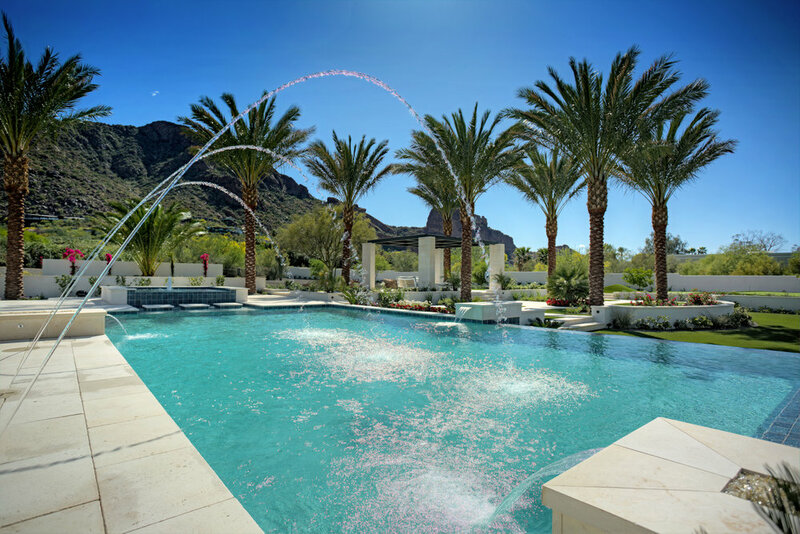 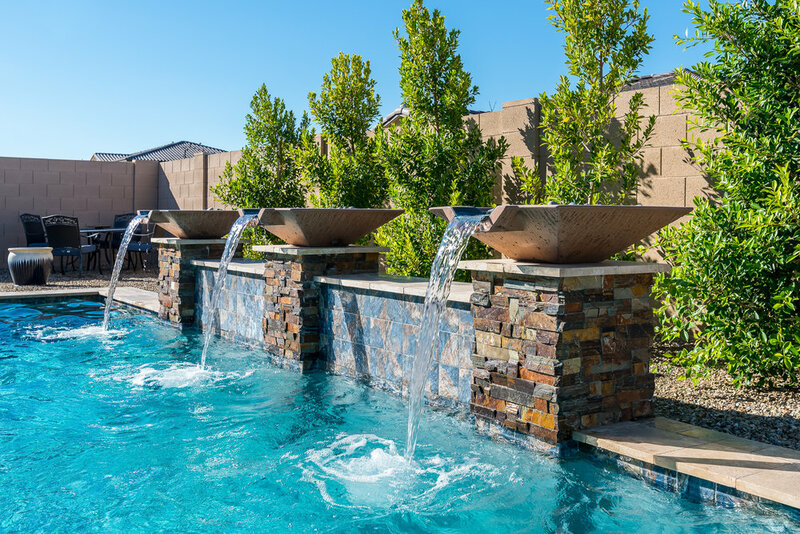 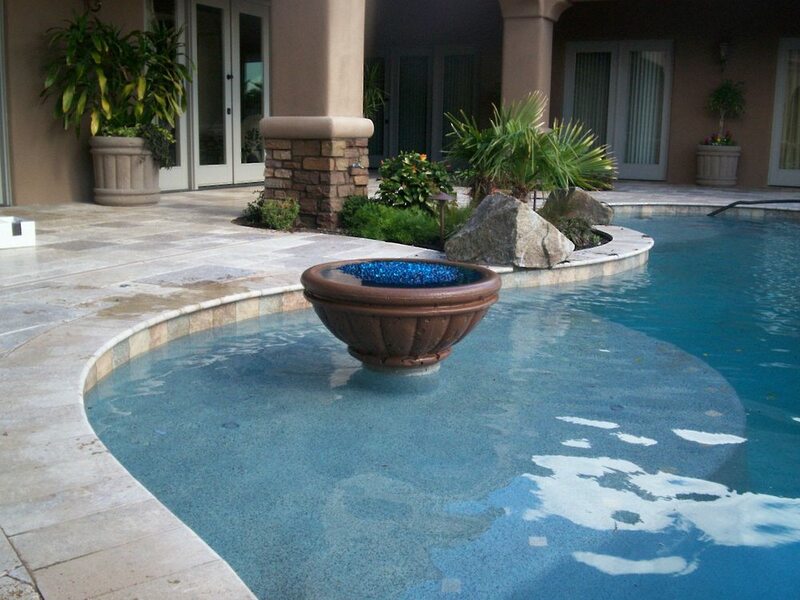 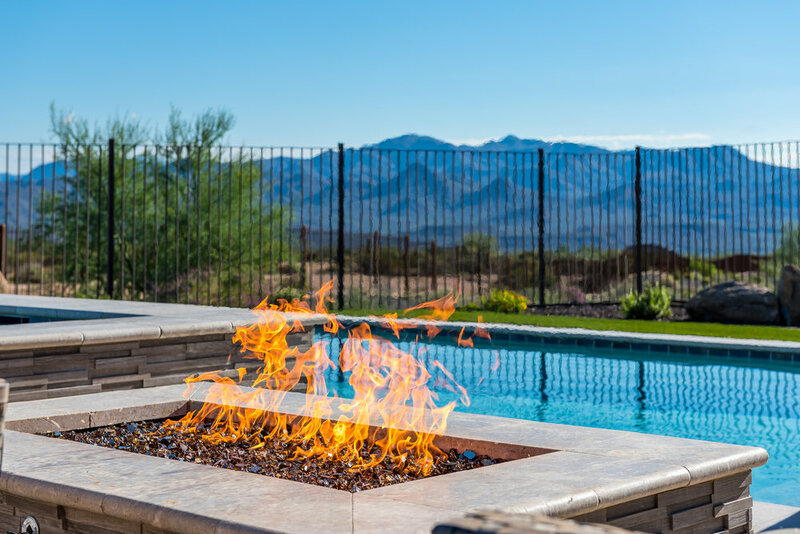 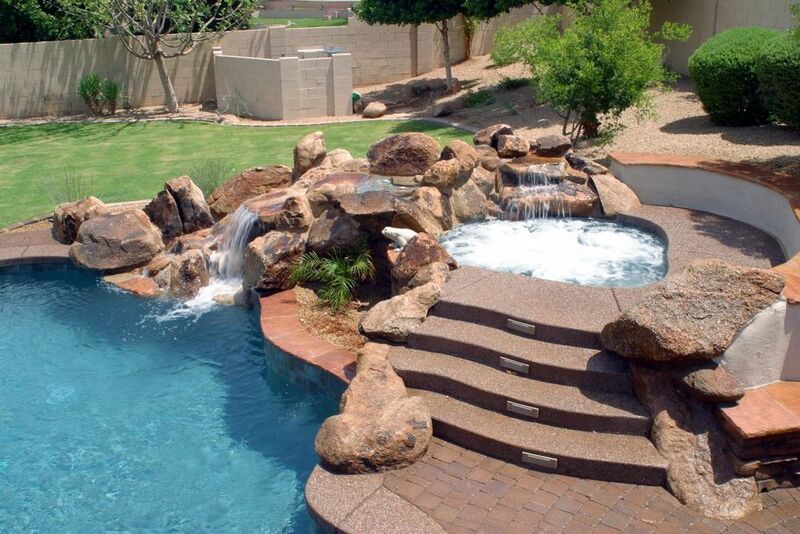 Presidential Pools, Spas & Patio loves the challenge of creating one-of-a-kind features in Phoenix and Tucson area backyards. 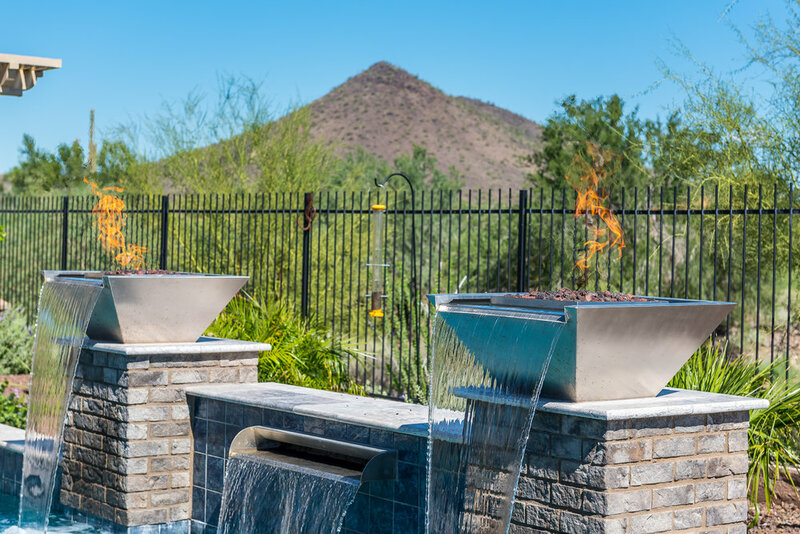 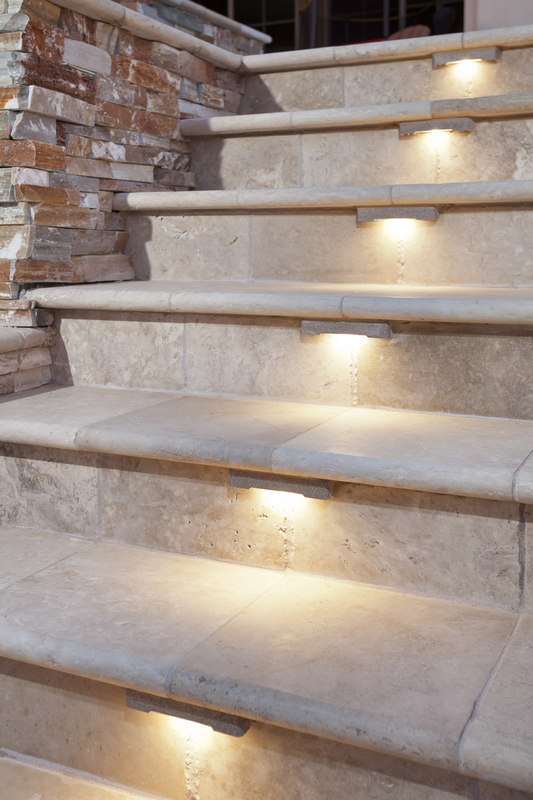 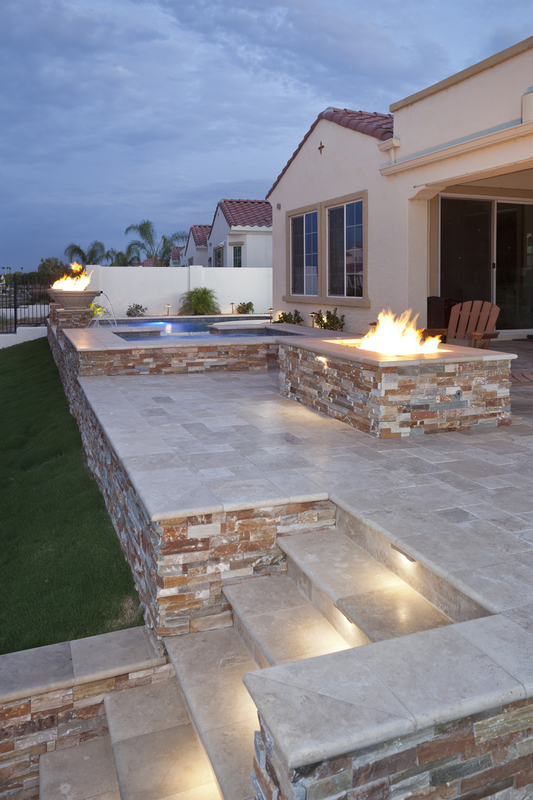 Consider incorporating water fountains, wok pots, custom slides or even a custom fire feature into your backyard design.